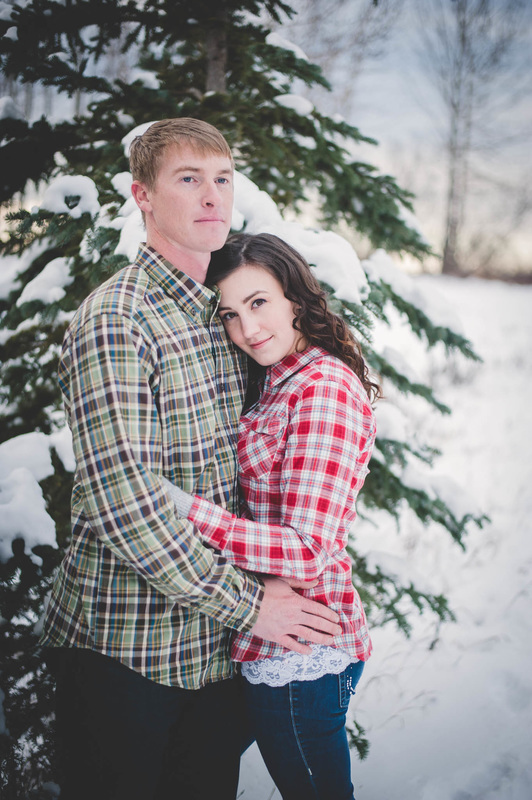 If you are looking for a fun, relaxed couples session, you have found what you are looking for. 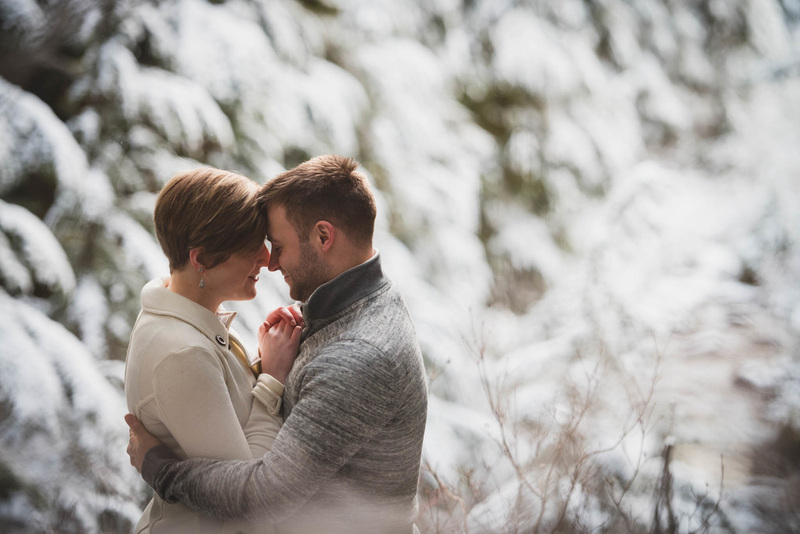 I love working with couples and capturing your love story. 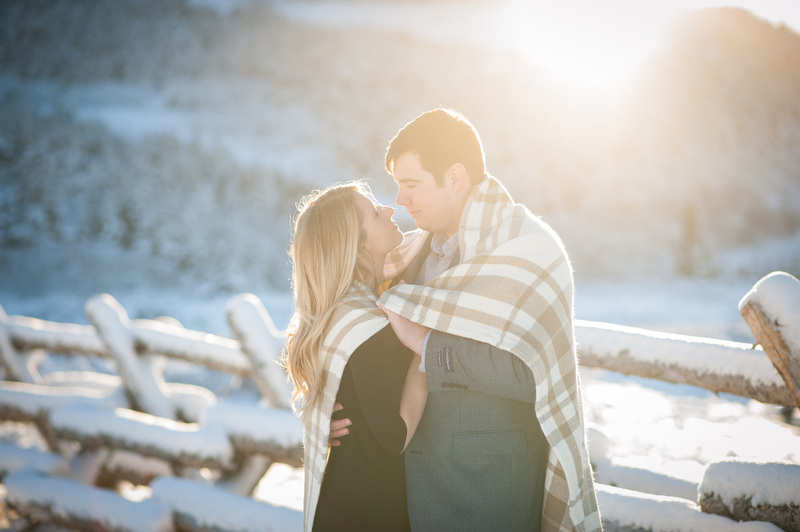 ​Love is special, and it's an honor to be a part of a story unfolding and to capture those moments through my lens. Let me capture the moments of your story! Extended creative shoot up to two major locations. Creative shoot at one major location. Approx. 30 minutes of photography (minimum 5 final edited images). Full resolution .jpg images on an online viewing gallery for downloading. Do you love the unique look of Black and White photos? I also offer a special black and white only session with prints included! Please ask me if you need a custom pricing structure or have an idea for something not on this list. I am flexible and can work with your creative ideas! - Online ordering gallery is a secure online website with all of your pictures uploaded. An optional password can limit access to family and friends. I automatically unlock the gallery and enable downloads, so you can save a copy of the full resolution files. Please ask if you want your gallery password protected. *Please ask if you would like to see 2018 pricing information.